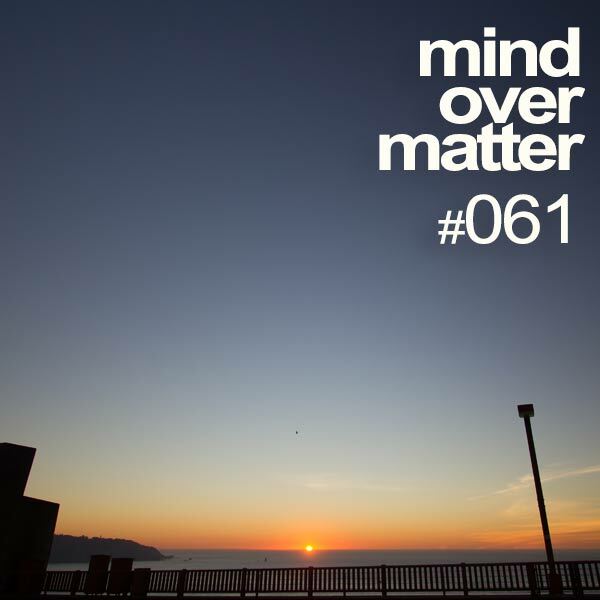 A double celebration in this special episode: The 5-year anniversary of the show, and the Mind Over Matter Yearmix of 2013! I got a lot of response regarding what to do on this special occasion and it was clear a Yearmix was one of your favorites. Hope you will enjoy this 55-track 2-hour set. There wasn’t enough room to include all candidates I had lined up, but nonetheless it will make a great ride, celebrating a year of so many fantastic releases.